Pastels are very soft, brittle and delicate in nature, which tends to break if handled carelessly. To avoid breaking the pastels store them in a box sandwiched between soft cushioned linings. To clean the pastels put them in the sawdust or uncooked rice, shake them up and they will be as clean as new. 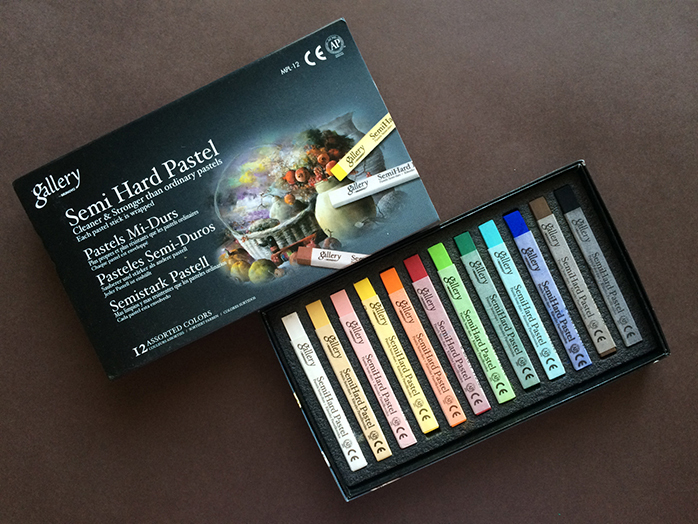 Pastel is a dry medium and color dust can be easily smudged with the light touch or brushing. To fix the colors to the surface many artists use stray sealer or fixatives. 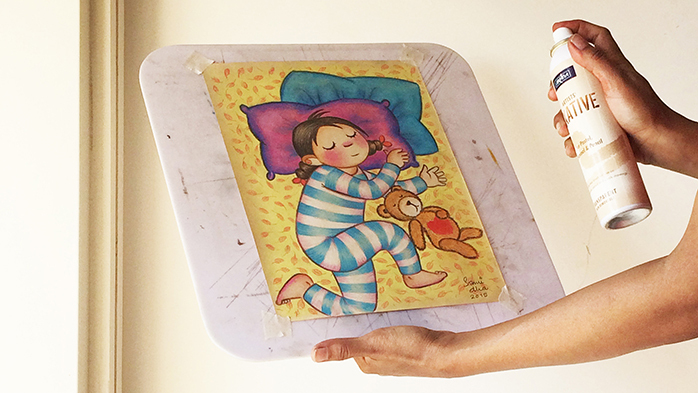 Pastel paintings can also be mounted and framed under glass so that the glass does not touch the artwork. This prevents the deterioration can be caused by air quality, humidity, mildew, condensation and smudging.